The Board of Directors delegate the day-to-day management of the organisation to the Chief Executive Officer as the principal management position who is responsible for strategic management and co-ordination. The Chief Executive Officer is supported by a Chief Financial Officer and Chief Operating Officer and an Executive Assistant. 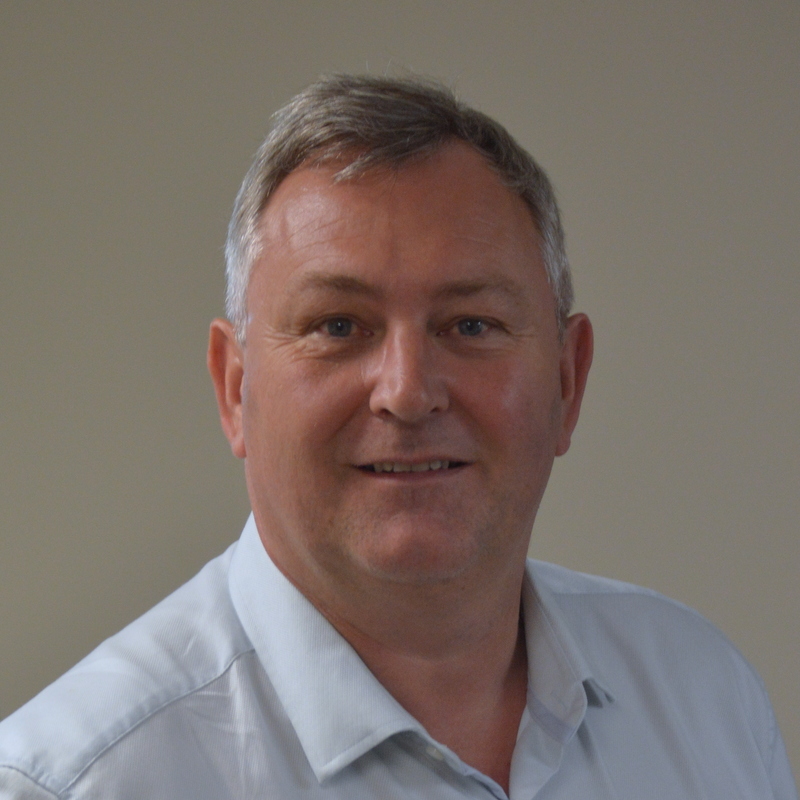 David has more than 25 years of experience in the Australian and UK community housing sectors at senior executive positions including one of the largest care providers in the UK. David has led and established a number of successful housing organisations’ through acquisition and organic growth, diversification into new markets including the provision of specialist care services at a national and regional levels. David has proven record in developing successful partnerships,strong commercial skills and experience in developing new services, marketing and sales including low cost home ownership products and services. Expert knowledge in relation to governance, risk and financial planning. David is a qualified International Assessor with EFQM, a European excellence assessment framework for corporates, not for profit and governments. David holds degrees in planning, MBA and housing. Kevin has over 13 years experience as an accountant providing taxation and business advice to small to medium sized businesses, investors, retirees and other individuals. During this time, he finalised his accounting degree, became a CPA member and has been working in managerial positions since 2001. Prior years of experience within the accounting industry has been invaluable in his current role as Chief Financial Officer for Housing Plus. 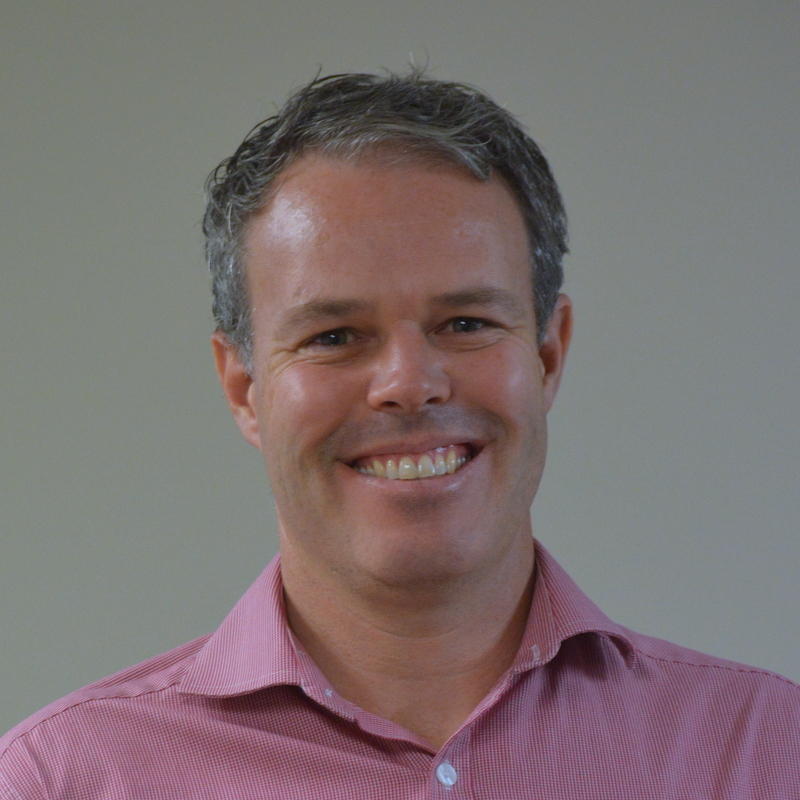 Justin has over 17 years experience in the private, public and not-for profit sector implementing business strategies, stakeholder engagement and service innovation within the health and human service sectors. With a professional background as a Nutritionist, Justin worked for eight years in the corporate health sector and founded Vital Health. Following this, Justin worked for five years with a variety of government and not-for-profit organisations as a Senior Manager and Consultant, leading teams to establish innovative public health programs in regional and remote communities. As an Executive at Housing Plus, Justin leads the Property Development, Service Development, and Events Teams. 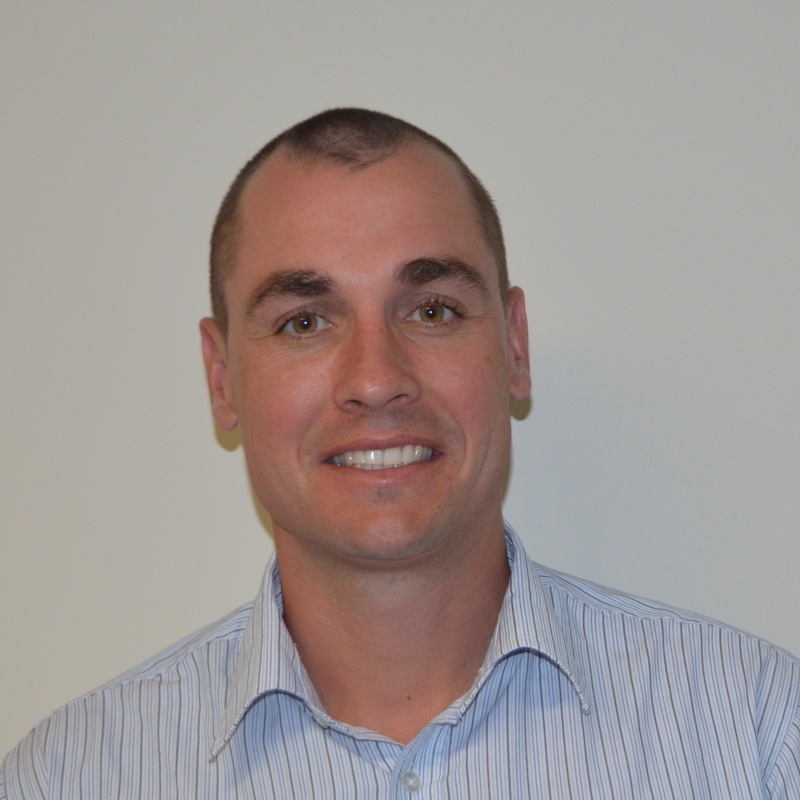 Justin holds a degree in Health Science, Graduate Diploma in Nutrition and is in the final stages of completing an MBA. Vanessa has over 10 years’ experience managing the full spectrum of HR services in both a transactional and strategic capacity, with significant experience in change management, organisational design and large-scale transformation. She has created and managed the People Strategies for acquisitions, mergers and divestments including one of Australia’s largest voluntary corporate closures. She has a proven record of partnering with senior leadership teams and organisational stakeholders at all levels to leverage resources and deliver change initiatives. Vanessa has post-graduate qualifications in Human Resources and Organisational Psychology, and Bachelor’s Degrees in Psychology and Social Sciences. Vanessa is passionate about driving better outcomes for the Housing Plus team in order to maximise engagement, performance and positive impact on our communities. She believes strongly in the role of line manager capability and diversity in achieving business goals. Andrew has over 15 years’ experience working in the social housing and mental health sectors with qualifications in Social Housing, Community Services Management, Project Management and Enrolled Nursing. 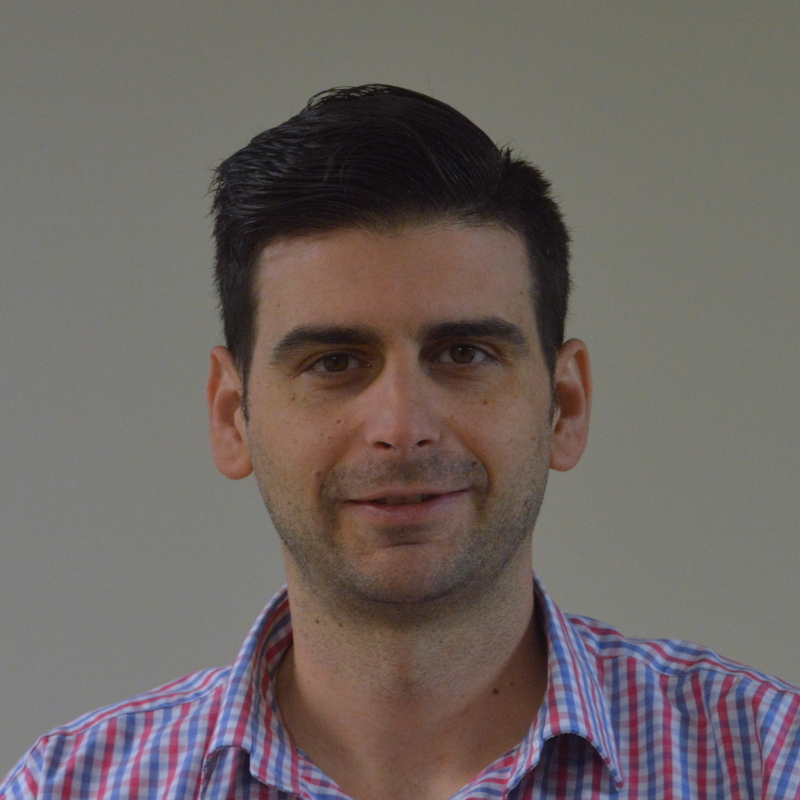 Andrew has led key community sector events such as the NSW Regional Homelessness and Housing Summit in Dubbo and the 24 Hour White Ribbon Day Treadmill Relay. In addition to social housing, Andrew is passionate about overcoming social disadvantage, and currently sits on the committee of FoodCare Orange. 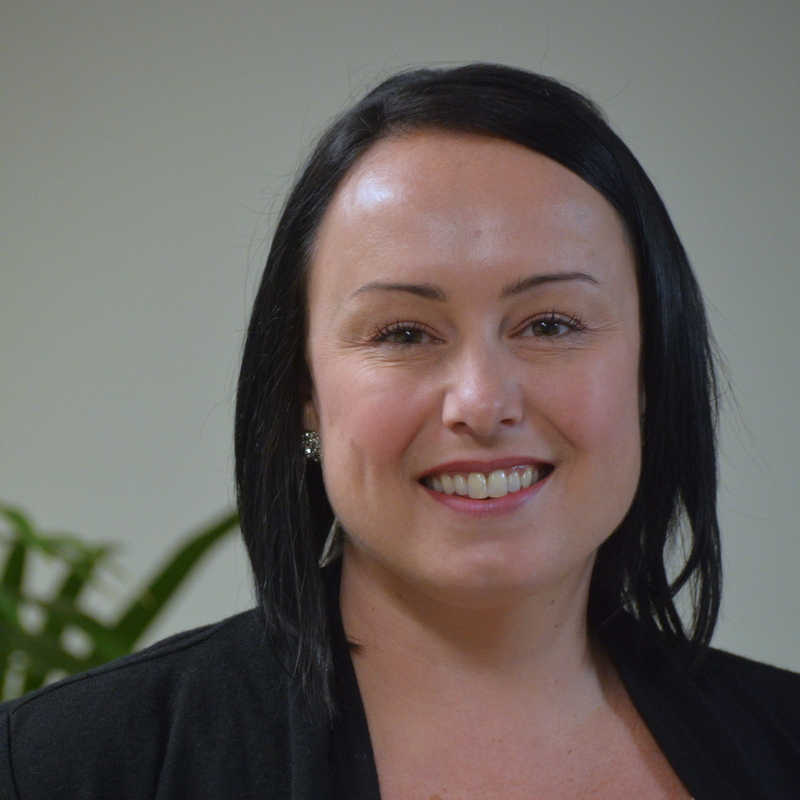 Penny has extensive experience working with businesses, government and communities to change the way people think about domestic and family violence, and increase knowledge of key issues that affect women and children. In 2014, she led the regional launch of the whole of government domestic and family violence reforms, working closely with Police and other key stakeholders to change the way NSW responds to domestic and family violence, including implementing the first Safety Action Meeting in the state. Penny holds a Bachelor of Business with specialisations in Human Resource Management and Sociology, and is currently undertaking a Masters in Social Change and Development. Simon is a qualified residential and commercial carpenter and builder with university qualifications specialising in business and finance. He has over 15 years’ experience in residential and commercial projects valuing up to $30 million. Simon has also consulted in commercial business and financial analysis, contracts and project management relating to construction and construction-related organisations. Simon has extensive experience delivering projects with a range of government departments, government-owned enterprises, private clients, contractors and other key stakeholders. 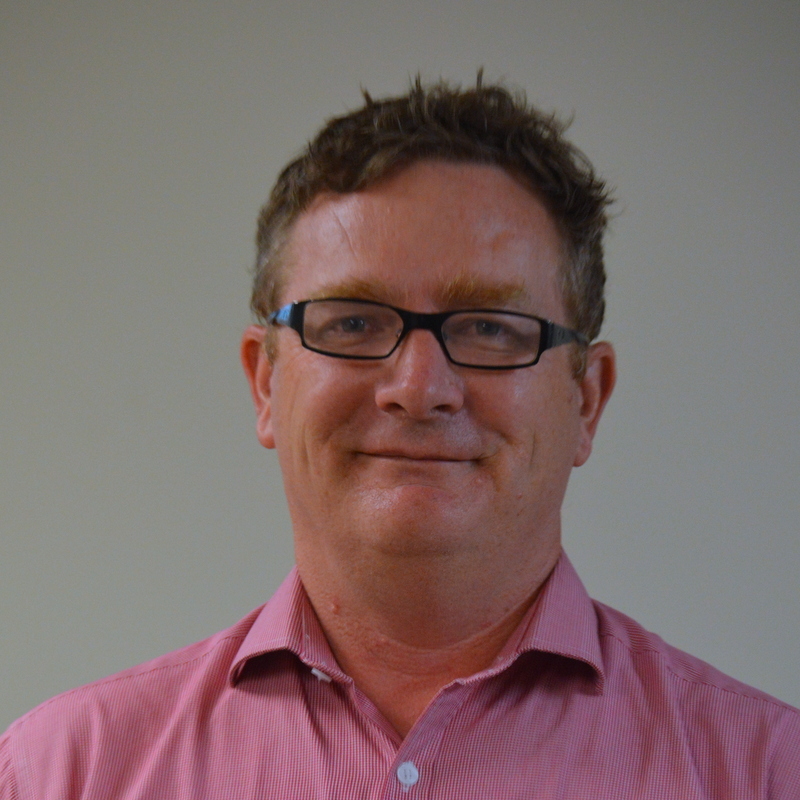 James has over 20 years experience in the public, private and not-for profit sector in various Management Systems. 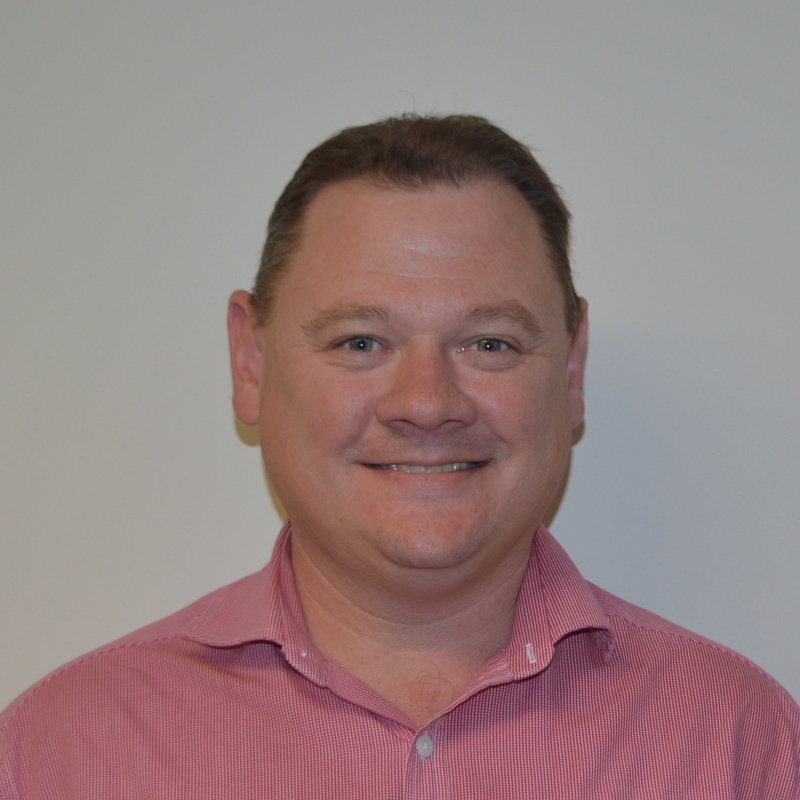 James led the development and implementation of the first ISO9001 certified Quality Management System in a NSW Government regulatory body with NSW Maritime. As a senior Manager James worked with Spotless Services on the new Orange Health Service Hospital build and mobilisation, including the integration of NSW Health and Spotless services management systems (Quality, Risk and Safety) for more than 350 health services staff. As a senior manager at Housing Plus, James leads policy and procedure development, compliance and continual improvement efforts through the Corporate Services department. James holds a Masters Degree in Business and Technology, a Mechanical Engineering Degree, and is currently studying a Graduate Diploma in Finance.